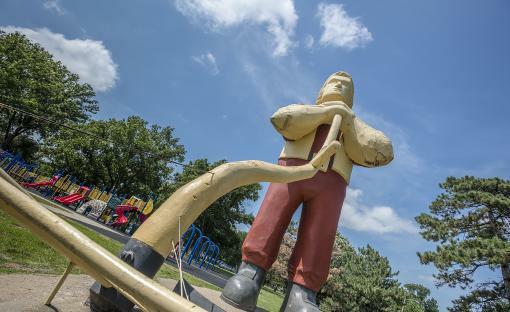 Johnny Kaw holds a massive presence in Manhattan's City Park, one about to grow larger inside his own plaza area. 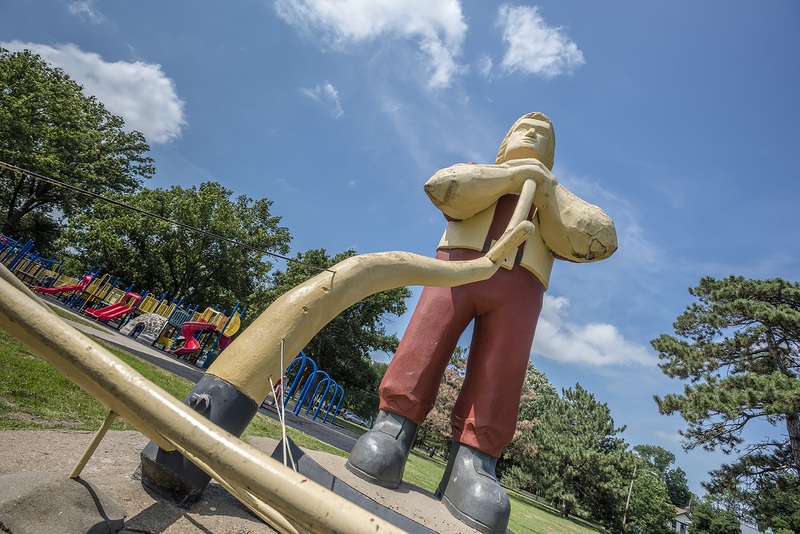 Celebrate Johnny's expansive statue with festivities, fun run, pancakes and tentative ribbon cutting during the day's activities. Buy your Johnny Kaw bobblehead to include fan club membership as we adore our city treasure's new digs with added LED lighting, limestone seating, increased signage and ADA advances.